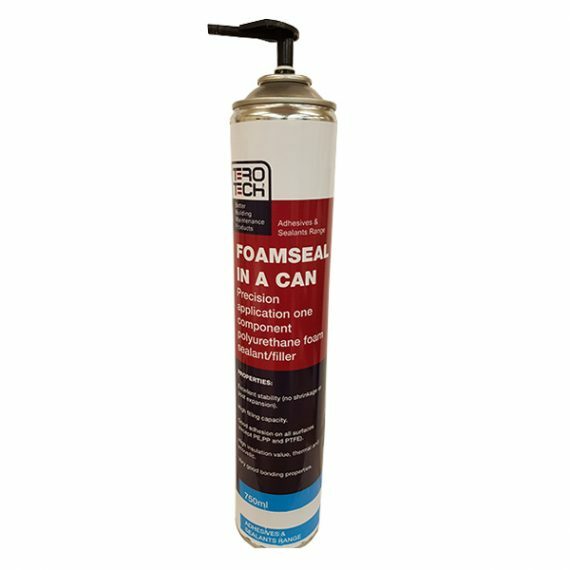 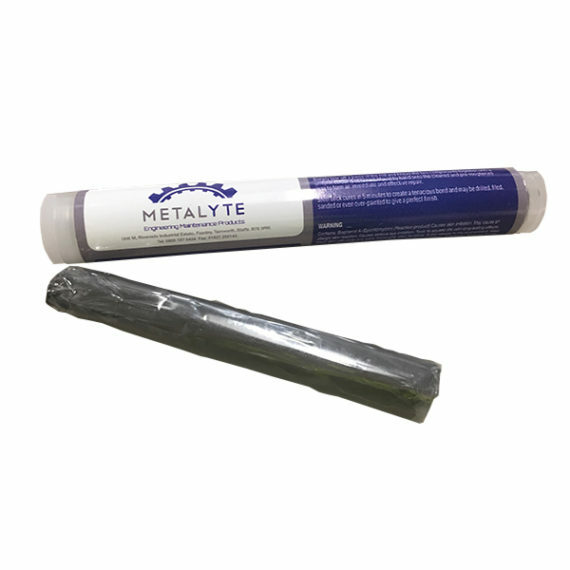 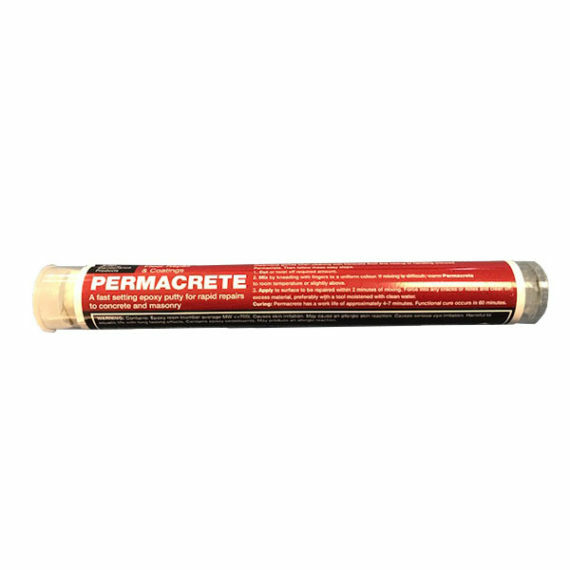 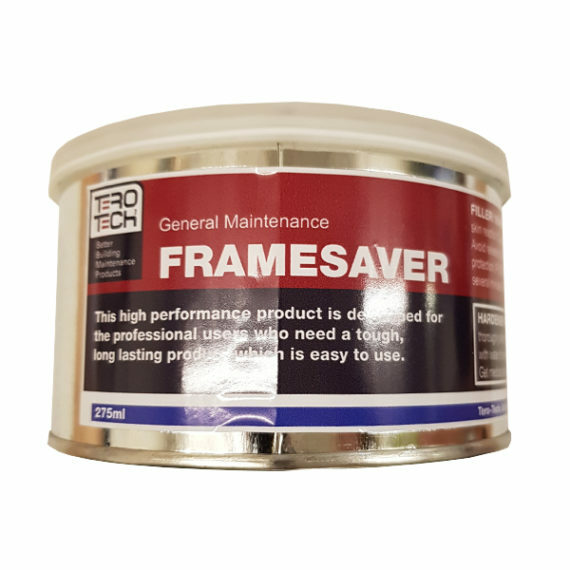 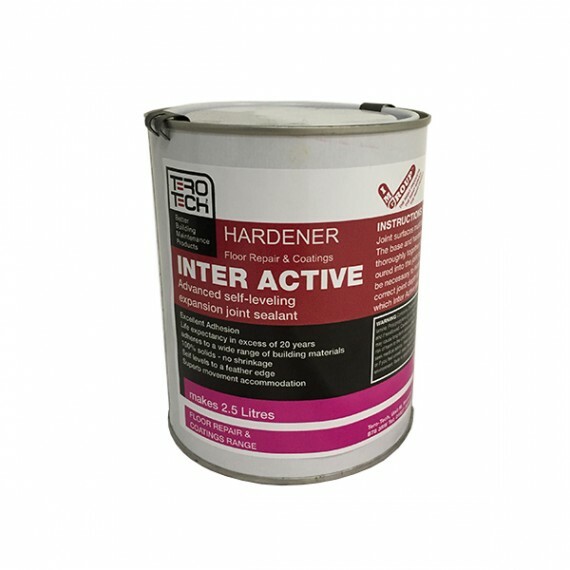 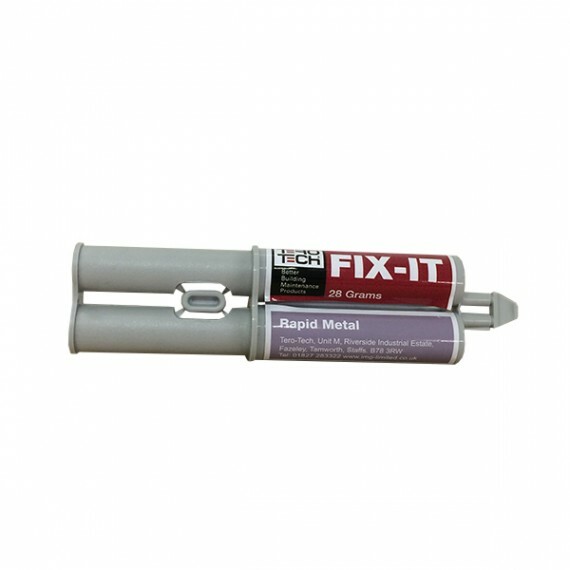 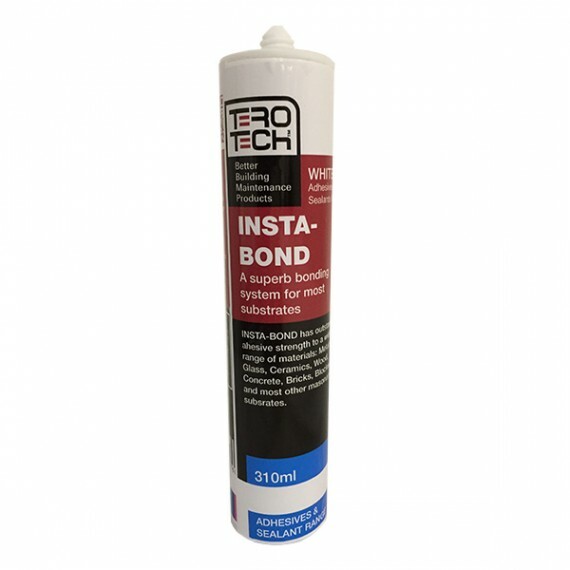 A multi-use, heat resistant sealant that is suitable for nearly any purpose. 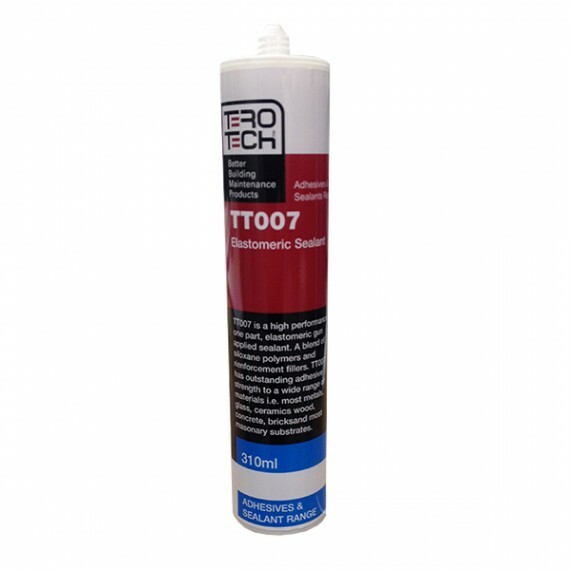 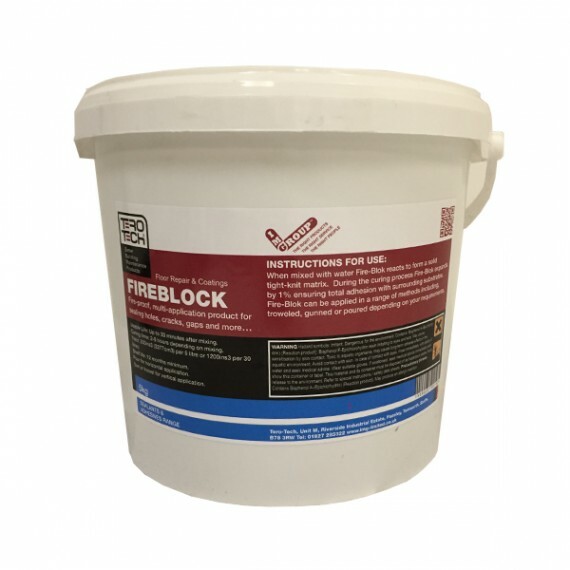 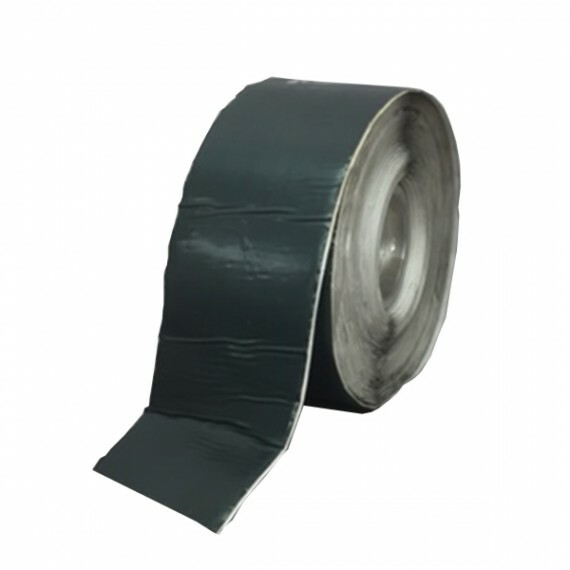 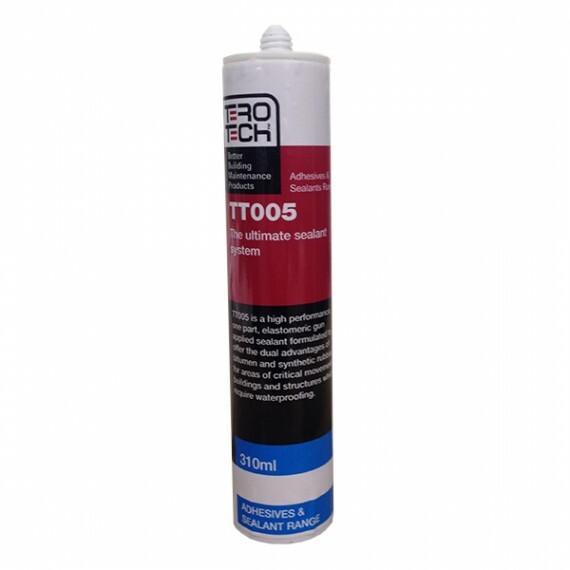 TT007 is an easily applied and exceptionally long wearing elastic sealant that is perfect for sealing and making waterproof joins in kitchens and bathrooms, door and window frames, air conditioning systems, making gaskets and expansion joints, and even sealing electrical switch boxes or other equipment. 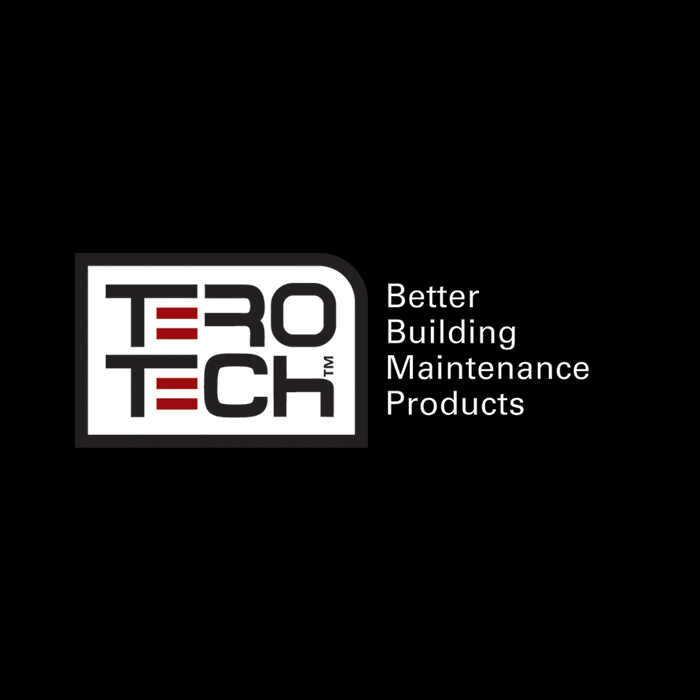 Or email us about TT007 here. TT007 is a fantastically versatile formulation of siloxane polymers and reinforcing agents that is both extremely long lasting (in excess of 25 years with proper application) and exceptionally resistant to dirt, dust and discolouration. 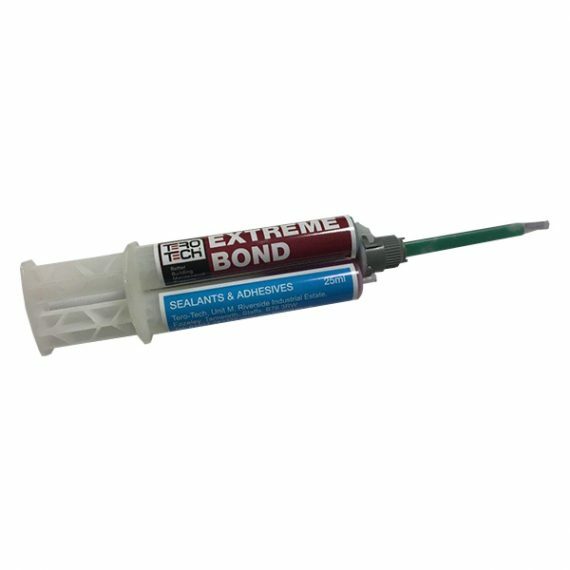 This combination of ease of use and a flexible, slump-free bond is what makes TT007 one of the most versatile and effective sealants on the market today. 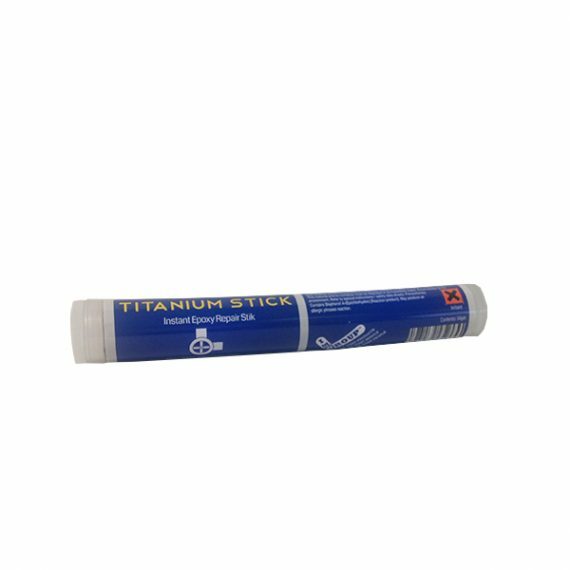 Key Features and Benefits of TT007?